How could the potential of IT be realised to improve business performance in architecture, construction and engineering organisations? How could organisations unleash the potential of IT to achieve a sustainable competitive advantage? How can organisations migrate from technology to IT-enabled business thinking? Based on the author's twenty years research experience, this book provides a holistic picture of the factors that enable architecture, construction and engineering organisations to explore the potential of IT to improve their businesses and achieve a sustainable competitive advantage. It raises awareness of the importance of the organisational 'soft issues' and the role they play in influencing the outcome of IT investments as well as addressing other complementary enablers, such as knowledge management, learning organisations, maturity models and e-readiness measurements. Real case studies are used throughout the book to illustrate various concepts and to provide the reader with a realistic and practical picture. 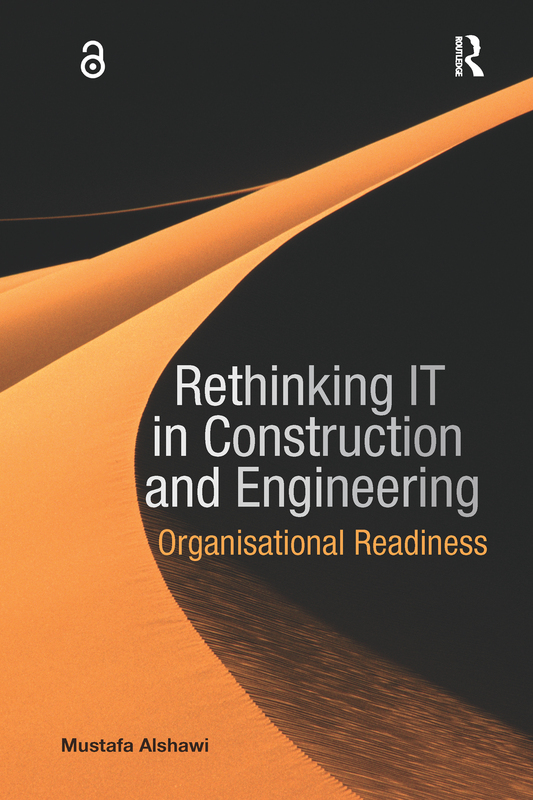 Rethinking IT in Construction & Engineering is ideal for lecturers and researchers in architecture, construction and engineering as well as professionals at managerial level in industry.